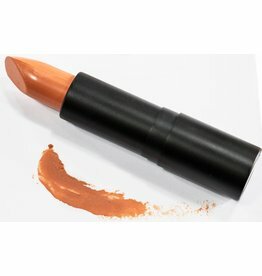 Concise is an orange lipstick that is a lovely statement lipstick but also vivaciously refreshing in the warm weather! Constructive is a MLBB for a darker toned skin as well as a statement lip for women with lighter skin. He is the color of cherries in chocolate. 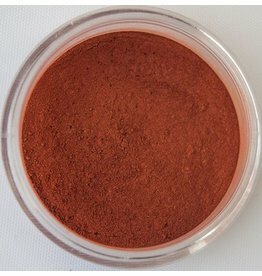 This matte orange with a shimmer has such a beautiful depth to it and is lovely on the eyelid area, bone, and also as an eye pop. 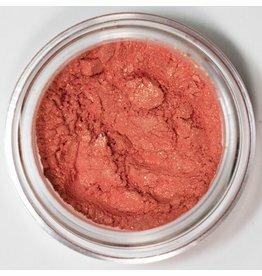 Just Peachy is a beautiful coral that has a strong orange undertone and a beautiful soft sheen. It's so great to be around this LIVELY guy! He is the perfect wash of color, a soft peach. Feel free to allow him to visit the eye area as well. 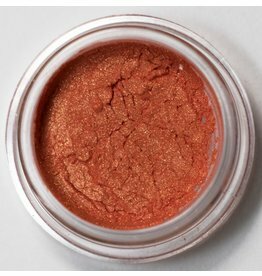 Pithy is a beautiful peach lipgloss that has a slight shimmer. 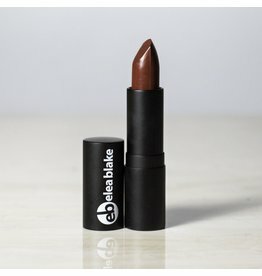 It is great as an everyday lip color and perfect for Spring! Questioning is a bright popsicle orange pink that reminds one of tangerines and spring. 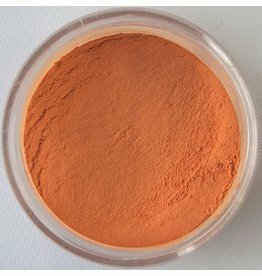 A deep rich orange blush for women with darker skin or women that need a lot of contrast. Responsible reminds us of a beautiful Mars landscape. 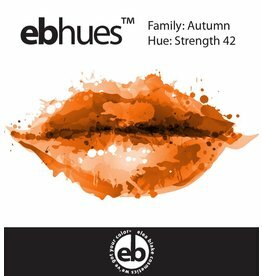 Smooth is a peachy orange and cream blush that has a mango orange undertone with a creamy white top note. 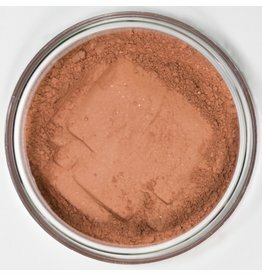 Smooth is perfect for fair skinned ladies or women looking for a soft natural blush look.